If you want to come to the sale on Saturday, March 2, but do not want to bring your trailer due to inclement weather forecast, we will deliver all animals purchased. Davis Angus began in 1973 when Bud Davis, Jim's father purchased ten registered Angus cows from Al Rutledge. Jim and wife Debbie, later added cattle from the UT, Allen Greer and Pat O'Brian, and B & L dispersals. The first AI sires were introduced in 1995; Davis Angus chose BR New Design 323 and TC Dividend 963. Through the technological advances of breeding and the use of artificial insemination inspiration developed, a dream that cattle could be produced that had all the desired carcass traits with the show ring appeal. 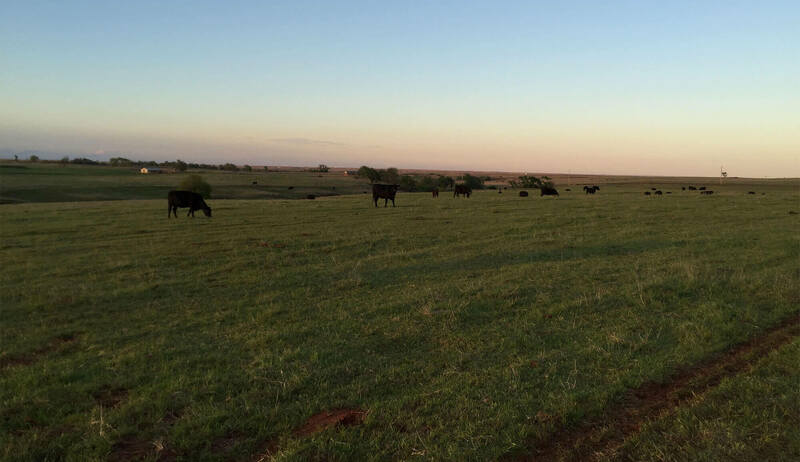 This idea led Davis Angus to produce the cattle you see today. Cattle that have Carcass and Conformation without Compromise. The 2007 Davis Angus calf crop was very successful with 100% of the steers grading choice, 60% went CAB and prime, producing a 46% yield grade 1 and 2, this allowed Davis Angus to receive a premium of $106.95 per head above the market while costing only $0.78 per pound with corn costing $6.00 per bushel. 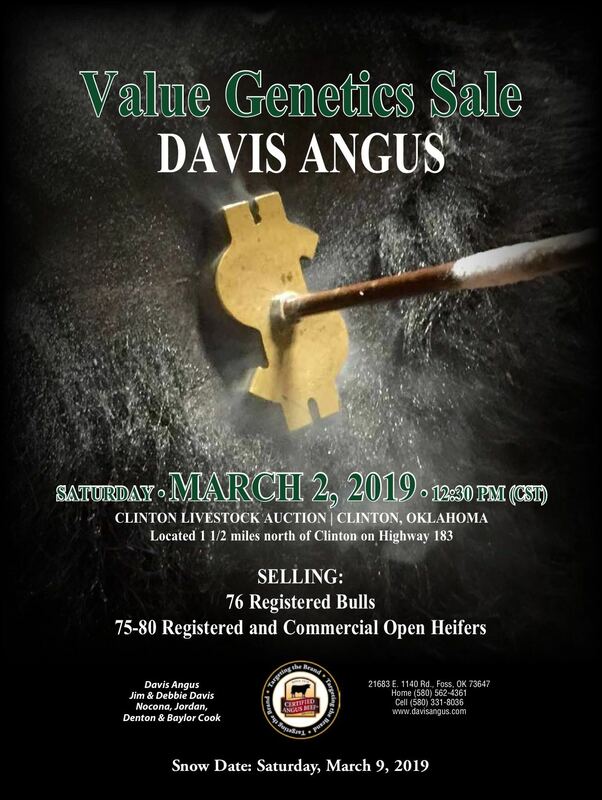 Davis Angus was very successful in the show ring with several champions; we encourage you to view our "Hall of Champions" page and view the results! In the past decade we have become very successful in the show ring as well as winning several carcass competitions. We encourage you to come visit us at Davis Angus, let us put you in the winner's circle!